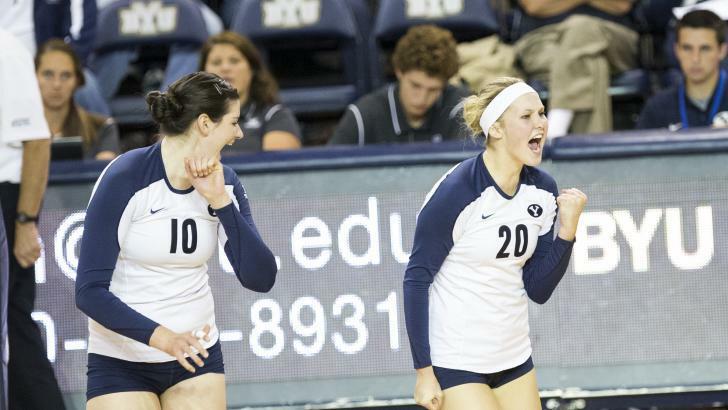 PROVO, Utah – BYU women’s volleyball officially began preparations for the 2015 season Monday with team practices. The Cougars will continue to practice until their first scrimmage, the Blue/White match, held Saturday, Aug. 22, at 1 p.m. MDT at the Smith Fieldhouse. Admission is free for the public. Following the match, a 12-and-under kid’s clinic will be hosted by the team, free of charge. 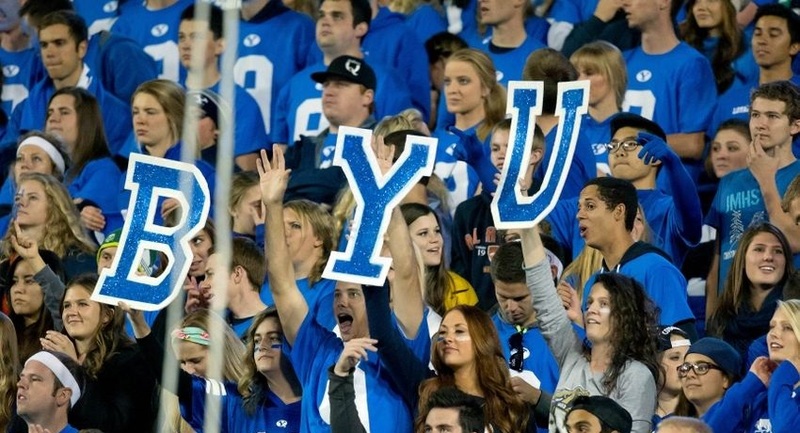 BYU looks to build off of its most successful season in school history in 2014, coming off a 30-5 record, a WCC title and a trip to the national championship match of the NCAA tournament. The Cougars return several starters from last year’s squad, including Amy Boswell, Alexa Gray and Whitney Young Howard. Additionally, libero Ciara Parker as well as starters Camry Godfrey Willardson and Alohi Robins-Hardy return at the setter position. The first official match of the season takes place Friday, Aug. 28, at 5 p.m. PDT against Chicago State, beginning the Women of Troy Baden Invitational at USC.